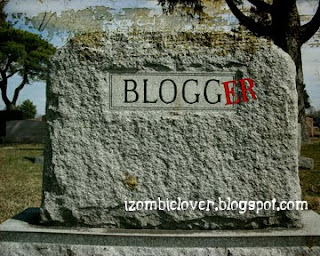 Being Retro: My Blogger Zombie Would be HERE! I could not pass this one up, no disrespect for the dead. Thats awesome, I hope my epitaph reads "Just you wait.."